I think one of the reasons I started to blog has something to do with the city that I live in. New York is MY Inspiration. It's all about food, art and of course... Fashion. 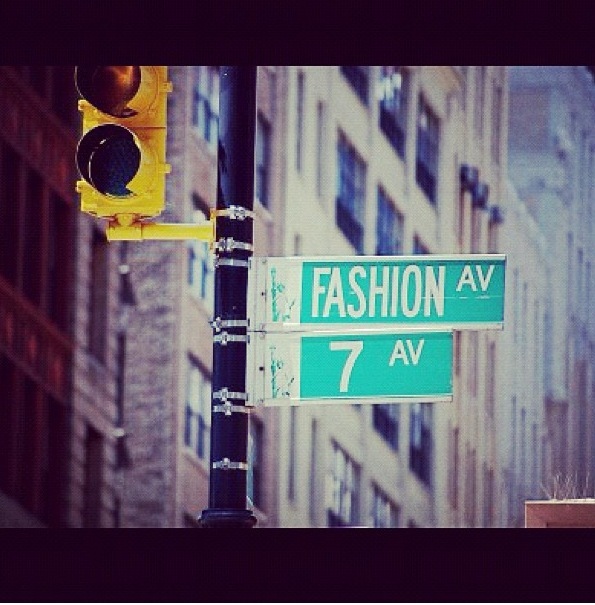 One of the reasons why I started to do "Street-style" fashion shoots around the city is because of what "I" represent. 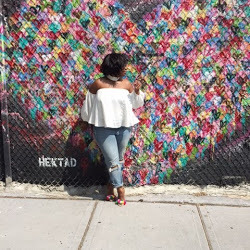 and what better way to blog on some of the things that I like while living in the city that I love. New York is my inspirations... The people, the streets, the nightlife and I am PROUD to share my life and inspiration with you.